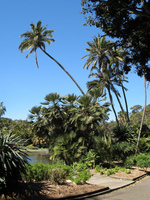 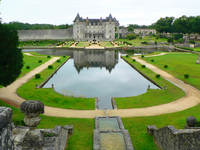 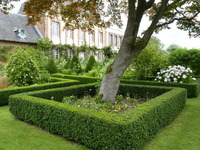 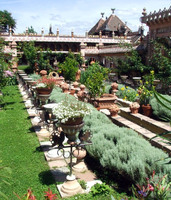 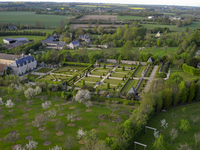 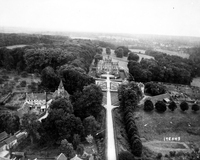 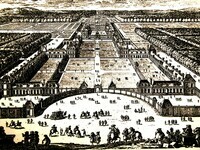 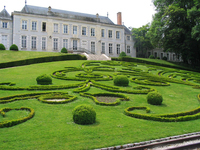 France produced such well designed gardens in the seventeenth century that no other design ideas were given serious consideration until the last decades of the twentieth century. 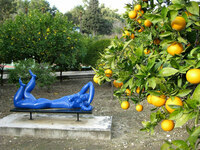 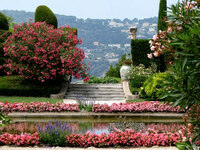 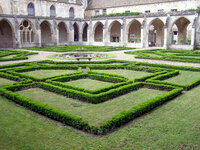 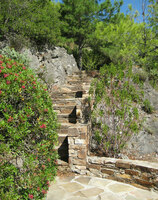 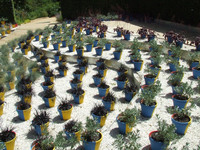 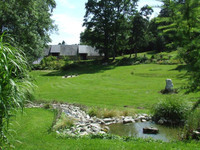 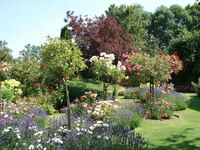 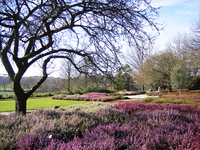 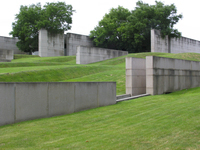 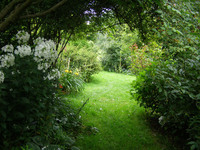 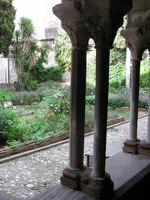 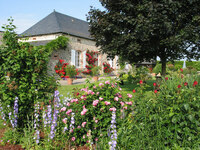 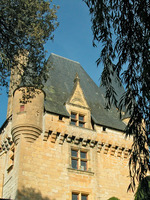 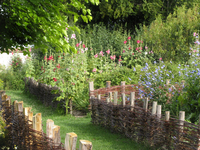 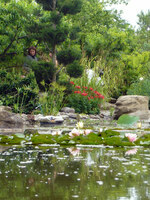 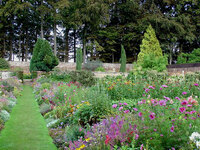 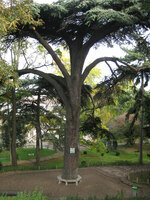 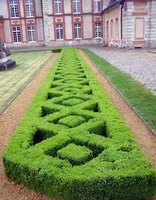 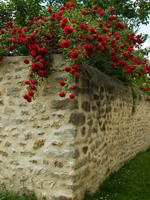 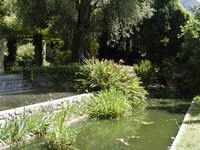 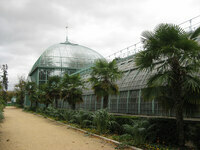 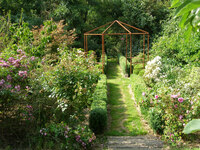 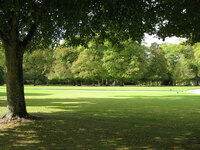 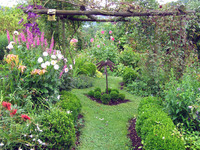 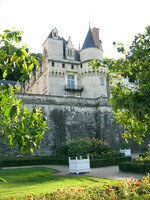 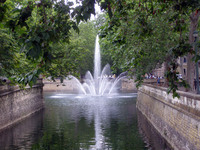 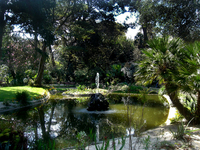 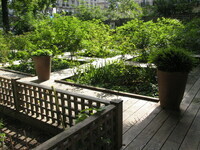 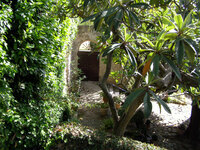 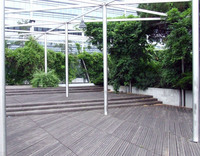 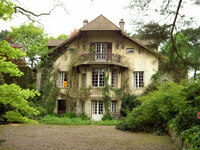 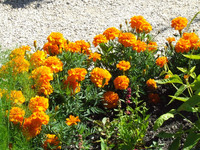 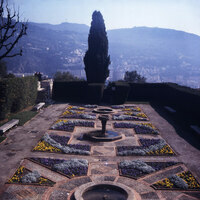 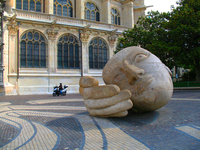 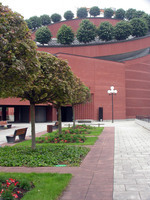 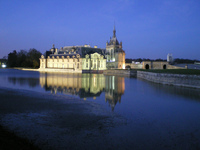 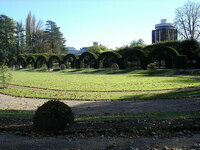 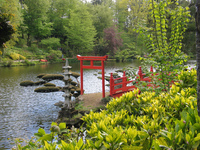 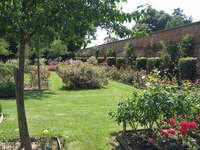 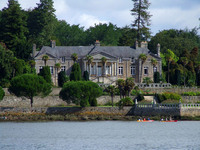 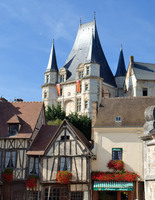 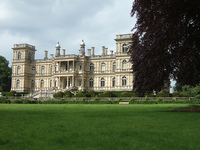 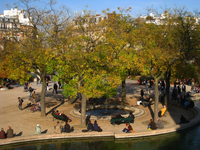 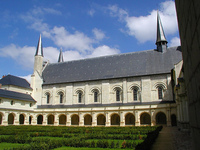 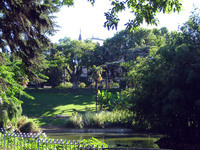 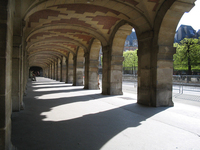 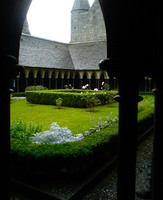 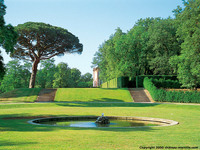 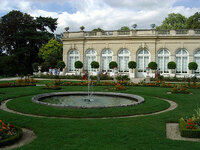 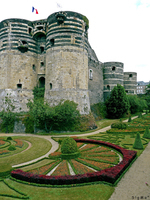 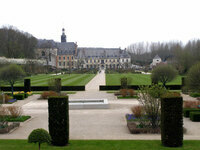 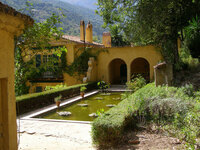 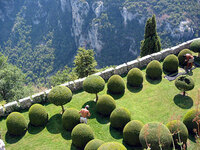 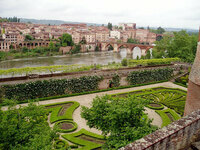 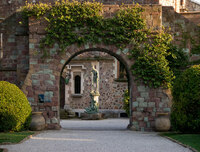 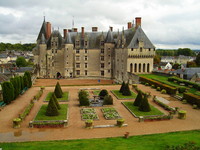 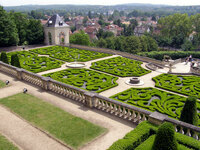 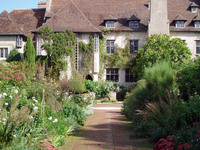 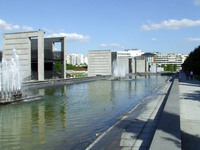 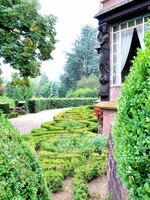 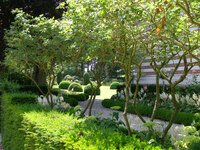 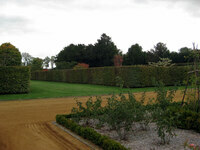 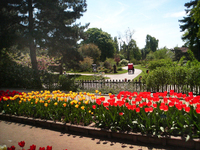 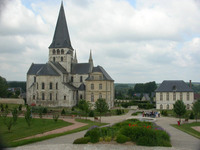 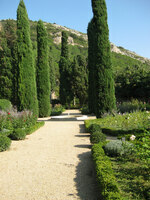 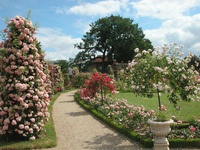 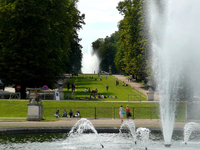 The best regions of France for garden visiting are the Ile de France (in and around Paris), the Riviera and Normandy. 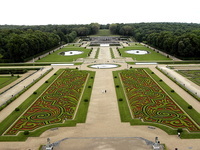 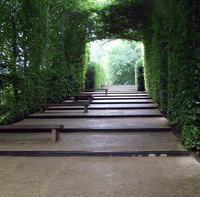 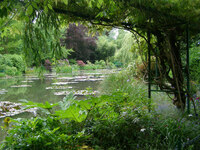 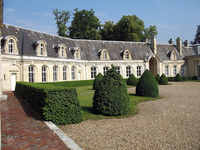 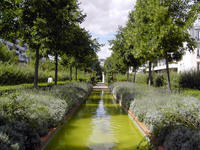 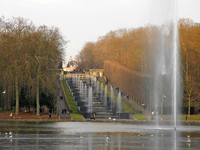 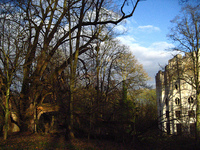 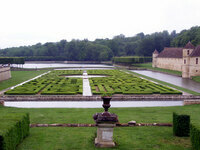 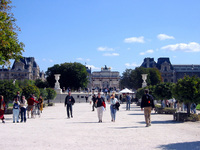 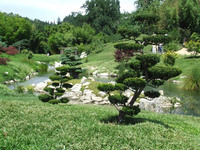 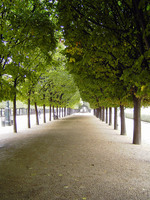 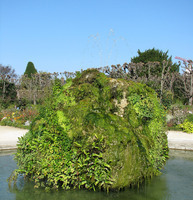 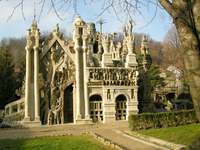 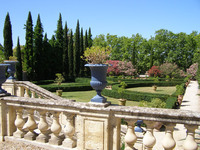 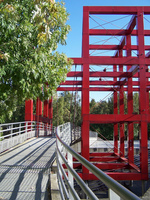 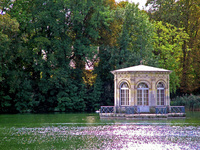 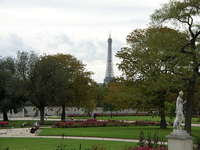 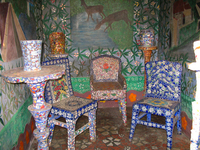 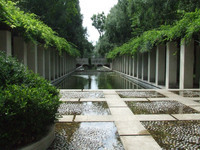 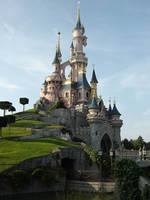 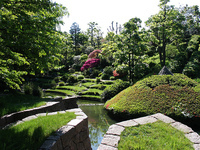 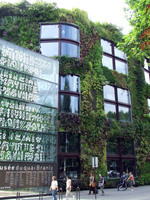 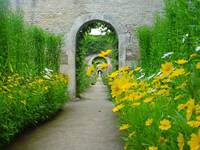 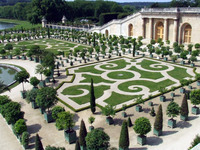 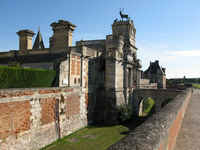 The most popular French gardens are Versailles and Giverny. 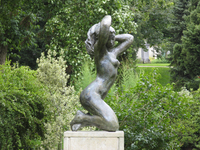 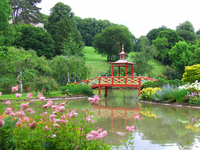 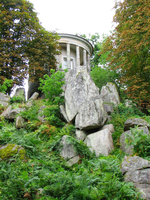 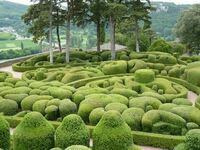 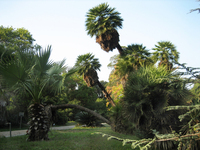 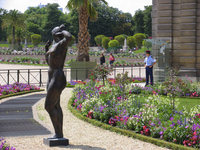 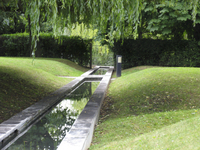 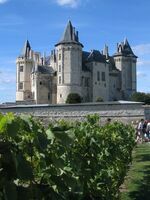 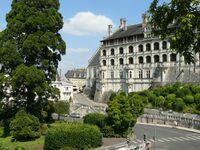 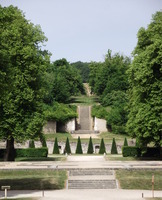 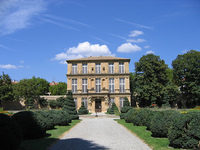 In addition to these French Garden Finder entries, please see Garden Tours in France for information on tours, self-guided visits tailor-made tours and gardens open to the public in France.